The 24-hour race at the Nürburgring is regarded as a particularly challenging event. The 25.378-kilometre combination of the Grand Prix circuit and the Nordschleife that was opened in 1927 is the world’s longest race track. Especially the legendary Nordschleife, also known as the ‘Green Hell,’ featuring 73 corners, inclines of up to 17 percent and several changes in the track surface, makes maximum demands on the drivers and the cars. 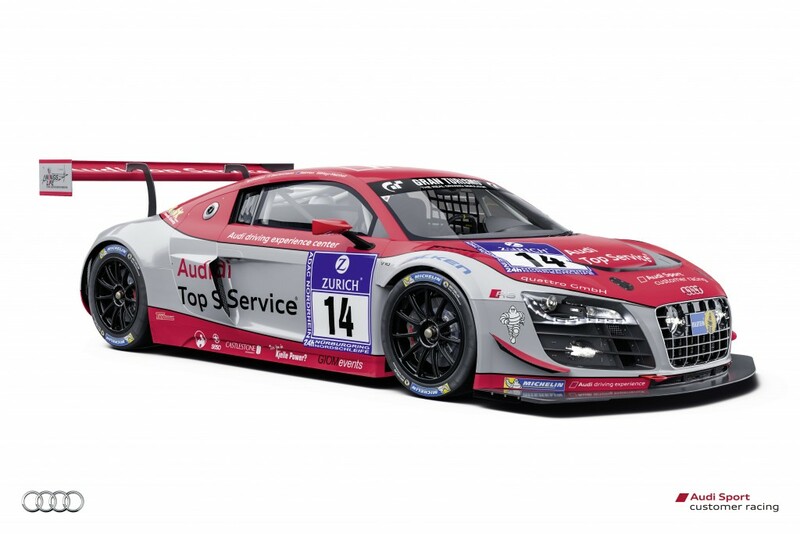 For the new Audi R8 LMS with its V10 engine now delivering some 500 hp following the most recent changes to the regulations, the classic endurance event in the Eifel marks the fourth race. 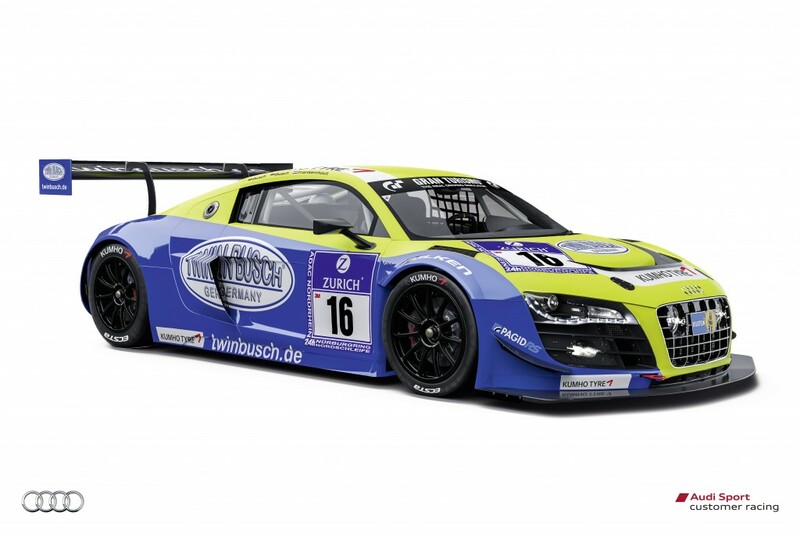 It had previously been fielded twice in the VLN Endurance Championship and once in the Blancpain Endurance Series. “Now we’re set on proving the competitiveness of the Audi R8 LMS in a 24-hour race,” says Romolo Liebchen, Head of Audi Sport customer racing. 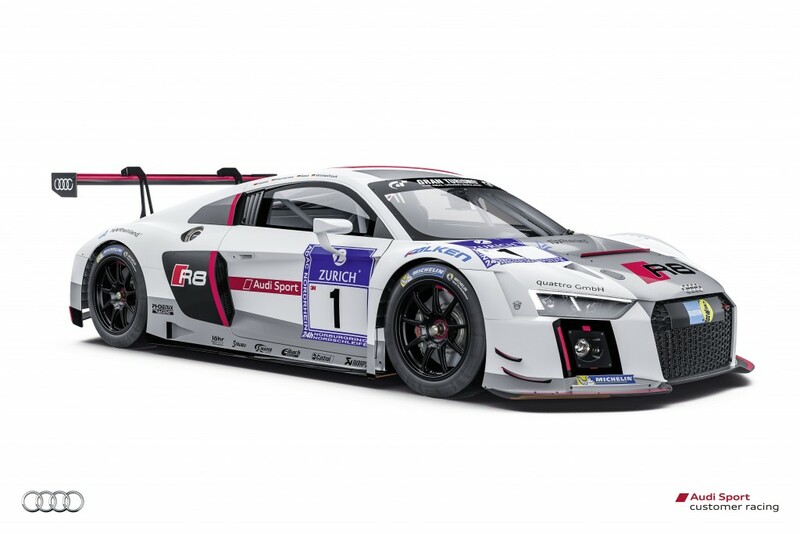 “We’re facing a tough practical test at the Nürburgring. 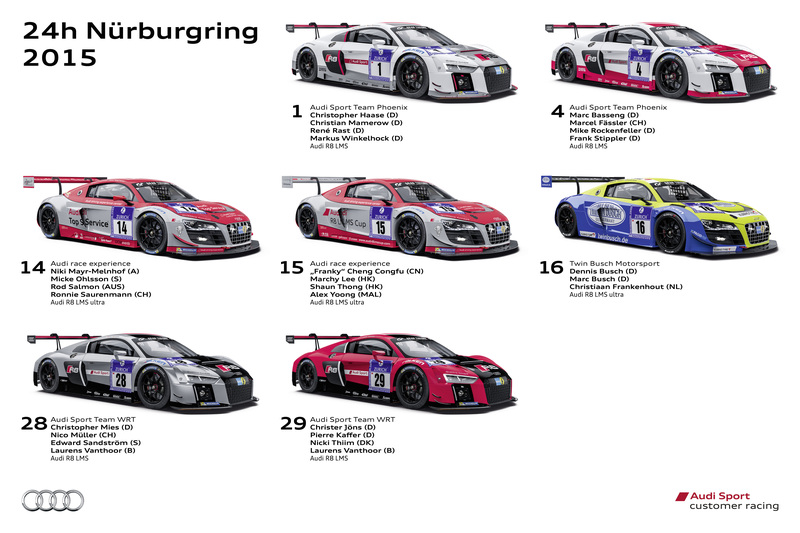 To begin with, we need to handle the race distance without any setbacks, plus, like in the years before, the competition is very strong in this race.” In the field of 160 entrants, the Audi teams are pitted against 22 rivals from six other marques in the GT3 category.